The MCH26 / MCH36 Compact filling station utilizes two completely independent compressors for reliability and versatility. 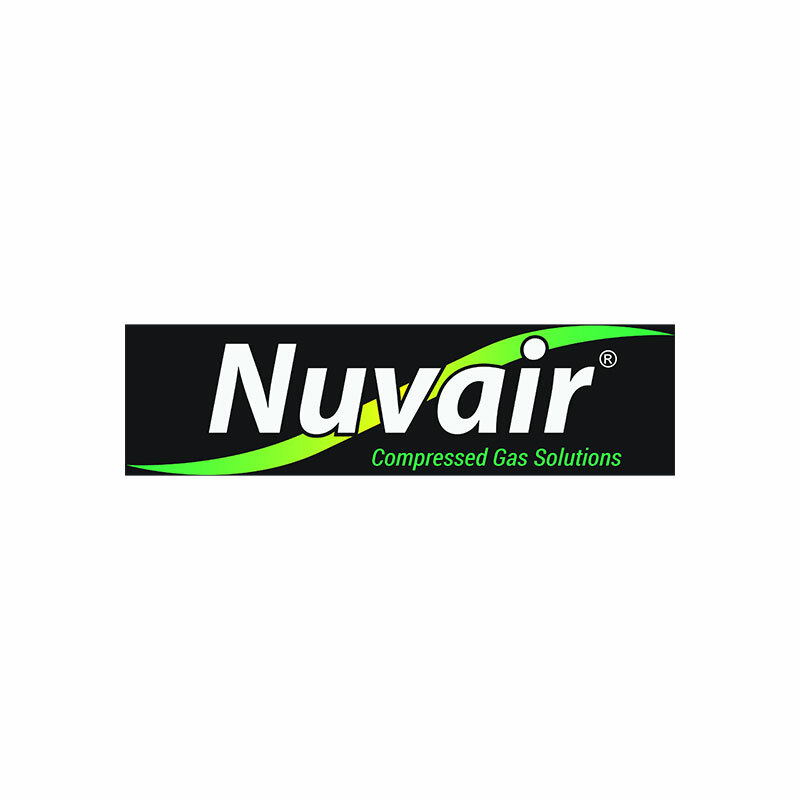 Use one compressor to pump air while using the other to pump nitrox using Nuvair's Nitrox Membrane System. Operation is fully automatic and up to four cylinders can be filled simultaneously. The container is lined with a sound reduction material which limits noise. The internal air conveyors ensure excellent cooling. **Part number reflects 60 Hz models. Call to learn about our 50 Hz models.